One tried and tested way to save energy is to unplug all electronic device when not in use. Turning them off but keeping them plugged consumes “phantom load” which means these devices still consume energy even when you’re not using them. Another energy-saving tactic is to change your light bulbs with more energy-efficient kinds like LED. They may cost more to buy, but they last at least ten times longer and consume about 75% less energy compared to usual light bulbs. 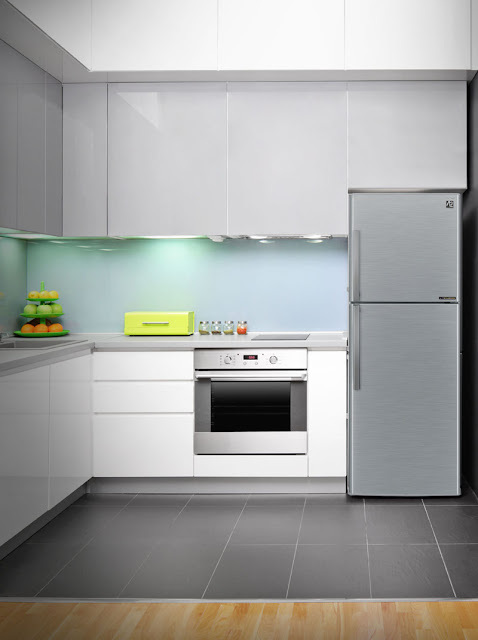 Simple habits like making sure your refrigerator door can save you loads of energy. 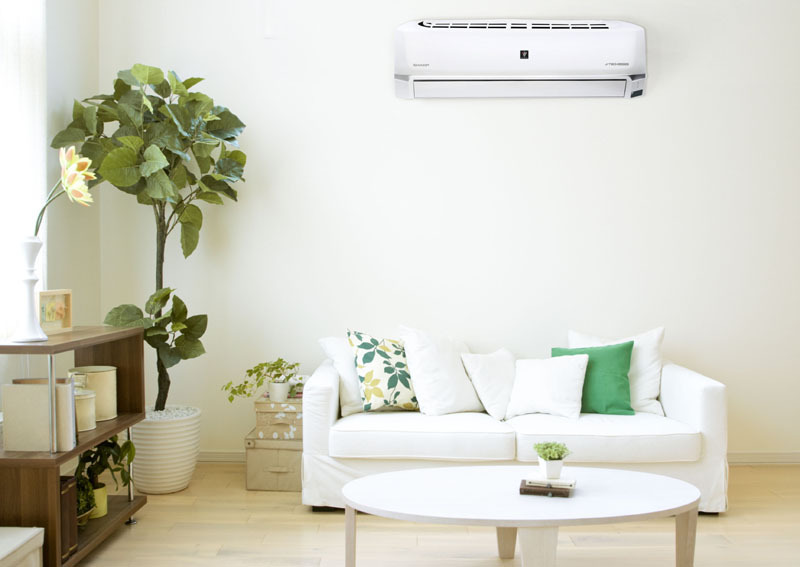 Placing your refrigerator and air conditioner in strategic areas in the room – away from heat-generating devices at all costs – can also save your appliances from working too hard and therefore consuming more electricity than normal. For more about Sharp J-Tech Inverter refrigerators, air-conditioners and other products of Sharp (Philippines) Corporation, visit www.sharp.ph or www.facebook.com/SharpPhilippines.